The Charleston Area Alliance Board of Directors elected six new members – Jack Rossi, Ellen Cappellanti, David Ferretti, Eric Hicks, Daniel Lauffer and Benjamin Thomas – at its Annual Meeting Feb. 16. Rossi is rejoining the Alliance Board, having previously served as the Charleston Area Alliance Chairman of the Board for six years until stepping down in 2010. He is currently the executive vice president of business development for Summit Community Bank. Rossi served as presiding member of Arnett Carbis Toothman for 10 years and has more than 40 years of varied auditing, accounting and consulting experience as a CPA. ​Cappellanti is managing member and CEO of Jackson Kelly and practices with the firm’s corporate and business practice groups. She assists clients on both sides of a wide variety of transactions, including financings, leasings, acquisitions and real estate development projects. 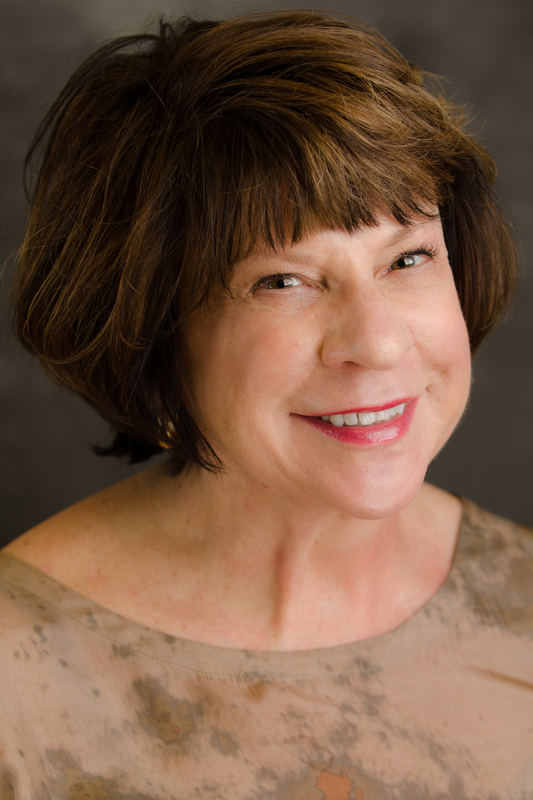 Cappellanti started with Jackson Kelly as an intern during her education at the West Virginia University of College of Law and has remained committed to the firm for more than three decades before assuming her current position as CEO in 2015. 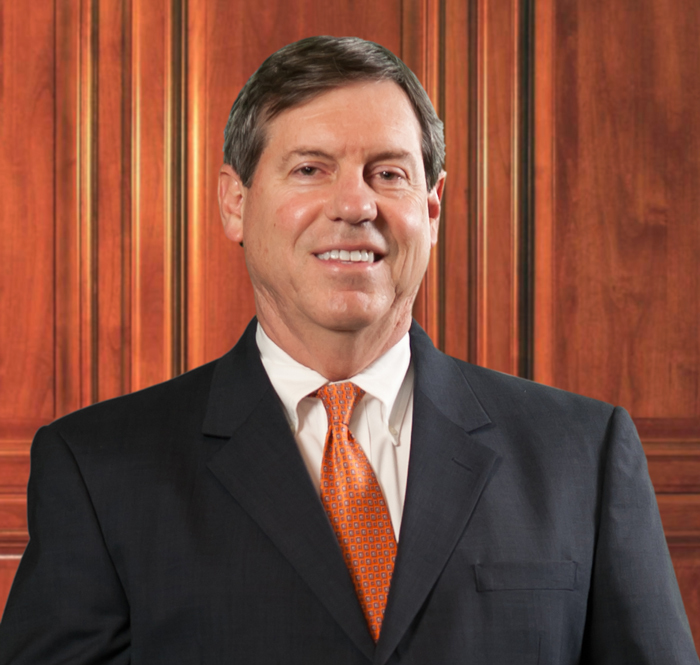 ​Ferretti is a member at Spilman Thomas & Battle, focusing on corporate and health care law and mergers and acquisitions. He represents hospitals and physicians in practice acquisitions and employment agreements and advises health care clients on health care laws and regulations. Ferretti also has extensive experience in nonprofit foundation operation, having served for several years as the associate director of a nonprofit educational foundation with assets exceeding $450 million. Hicks is president and owner of Mountain State Realty and owner of Right at Home, a non-medical home health care company he founded in 2005. The company now serves five West Virginia counties, has three regional offices and employs approximately 250 caregivers. Hicks has more than 23 years of health care experience, specializing in long-term care. ​Lauffer is president and CEO of Thomas Health System, which operates Saint Francis Hospital and Thomas Memorial Hospital. After two decades of holding senior leadership positions at Saint Francis Hospital, Lauffer took the leadership reins at Thomas Health System in 2015. 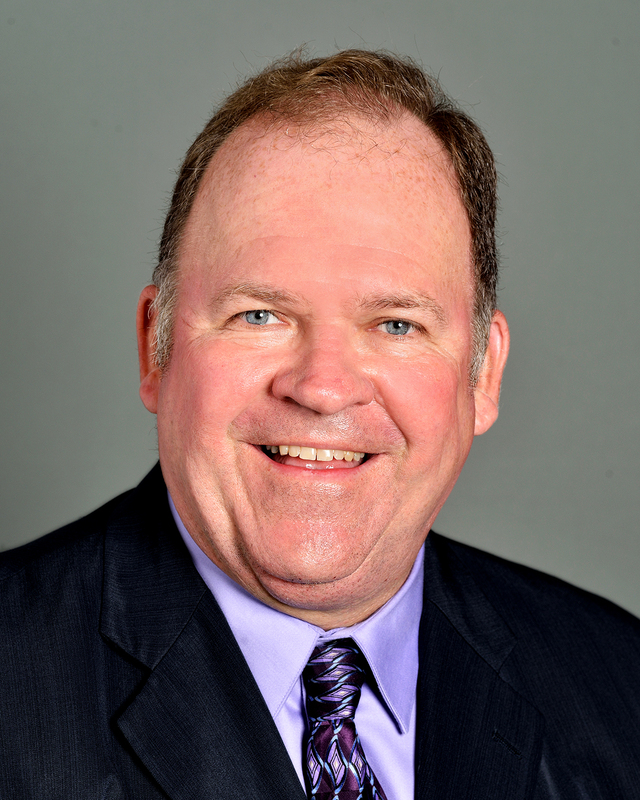 His 35-year medical career includes numerous health care management positions including physician practice manager, director of patient access services and director of surgical services. Lauffer is a certified physician assistant and a Distinguished Fellow of the American Academy of Physician Assistants. 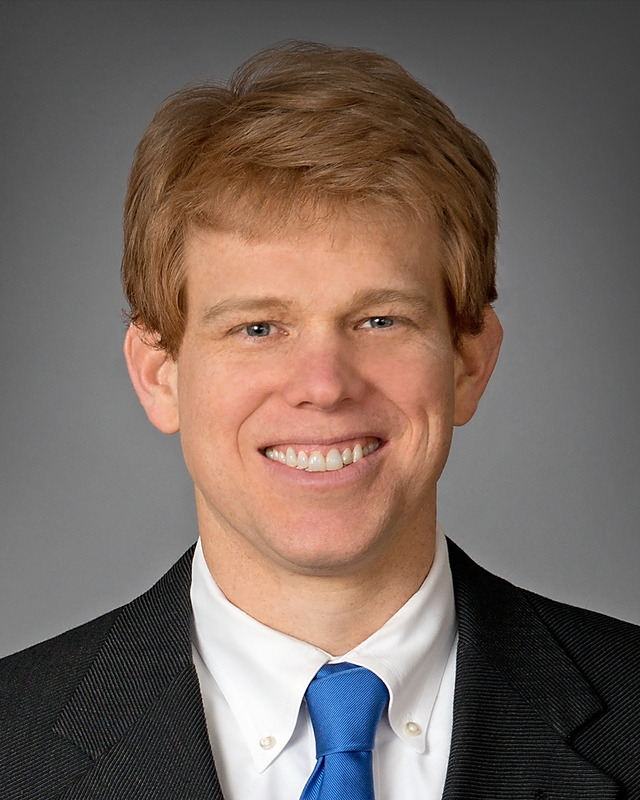 Thomas is a partner at Bowles Rice, focusing on commercial and financial services and mergers and acquisitions. He advises businesses on various structural matters related to acquisitions and entity formation and general corporate governance. Thomas is the firm’s recruiting coordinator and a 2011 Leadership West Virginia graduate. The Charleston Area Alliance is a multi-faceted economic, business and community development organization, as well the largest regional Chamber of Commerce in West Virginia. The Alliance works to attract new jobs and investments, helps businesses accelerate profitability, launches visionary community and cultural enhancements and develops the talent and resources that promote success and opportunity for all.